In the news: EAPS researchers and mission team members Richard Binzel and Alissa Earle celebrate the spacecraft’s success and look ahead to new discoveries the incoming data will reveal. 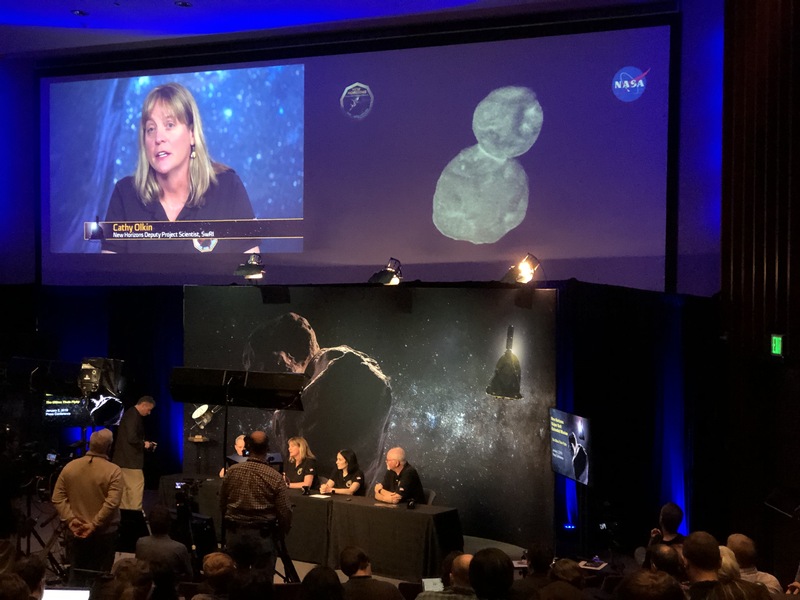 MIT's Department of Earth, Atmospheric and Planetary Sciences (EAPS) rang in the new year with exciting news: NASA's New Horizons spacecraft had reached Kuiper Belt object 2014 MU69, better known as Ultima Thule. This marks an important moment in space history. 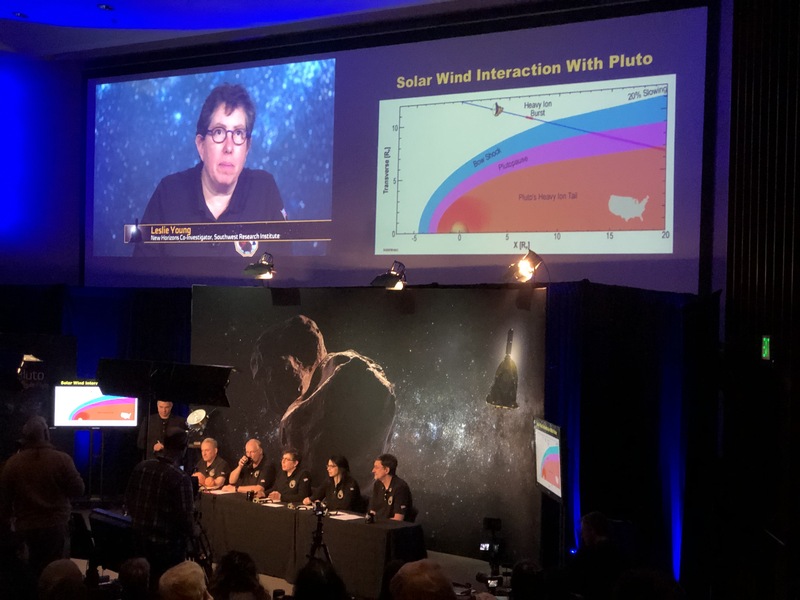 For New Horizons team members Richard Binzel, EAPS professor of planetary sciences and Margaret MacVicar Faculty, and EAPS postdoc Alissa Earle, this news meant the beginning of some exciting science. 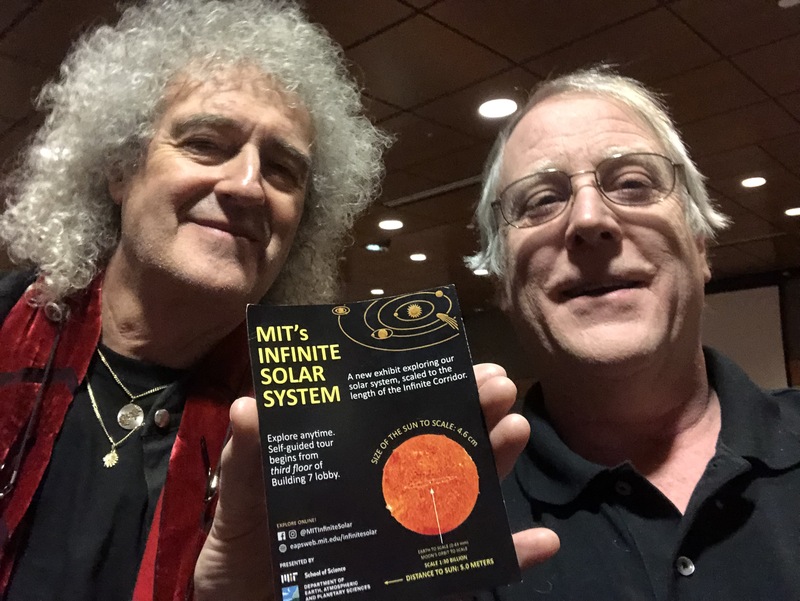 Below is a round-up of stories about the Ultima Thule flyby; the first ones include Binzel.